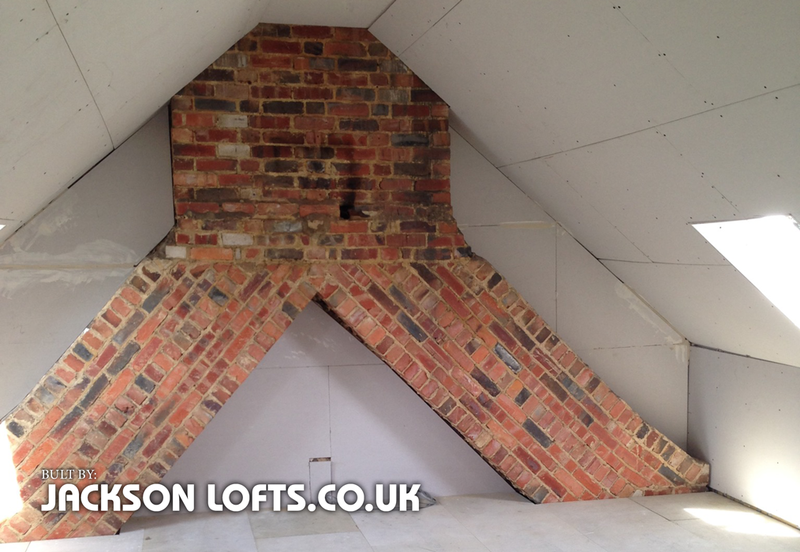 Jackson Lofts are happy to help you at any stage of your conversion. If its just the windows, or just the steels or just the plaster boarding, I am happy to estimate. For a free estimate please email me through my contact form to arrange a suitable time to visit. This entry was posted in Loft conversions and tagged build my roof, install steel into my house, jackson lofts brighton, part build loft conversion, plasterboard my room, roof carpenter, small loft conversion company. Bookmark the permalink.